Aaron: Honey … lots of honey. Plus some lemon and other citrus flavors. This was definitely not as sweet as the smell, more like zucchini doused in citrus juice. Frankly, there wasn’t much going on and this wasn’t great. I’m hoping some of the other World Market brand wines will be better. 86 points. 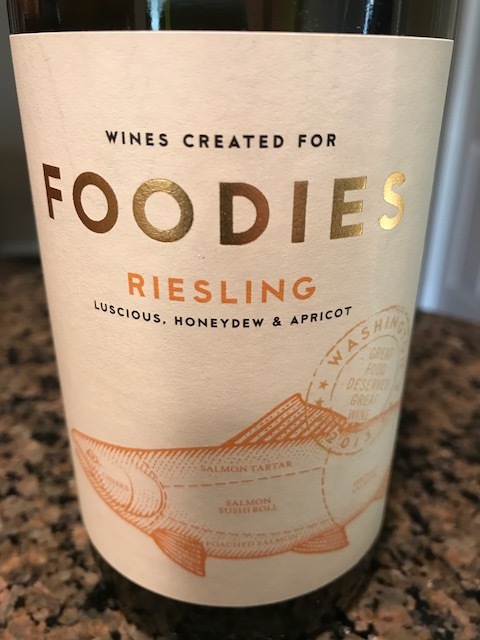 Teri: This riesling has a light honeysuckle nose with flavors of lemon-honey, apricot, and a little melon. It is on the sweeter side but not too sweet. It would pair well with spicy or Chinese food and is very easy to drink. Great bottle for new wine drinkers or to enjoy with a variety of meals. 89 points for an easy versatile go-to wine. 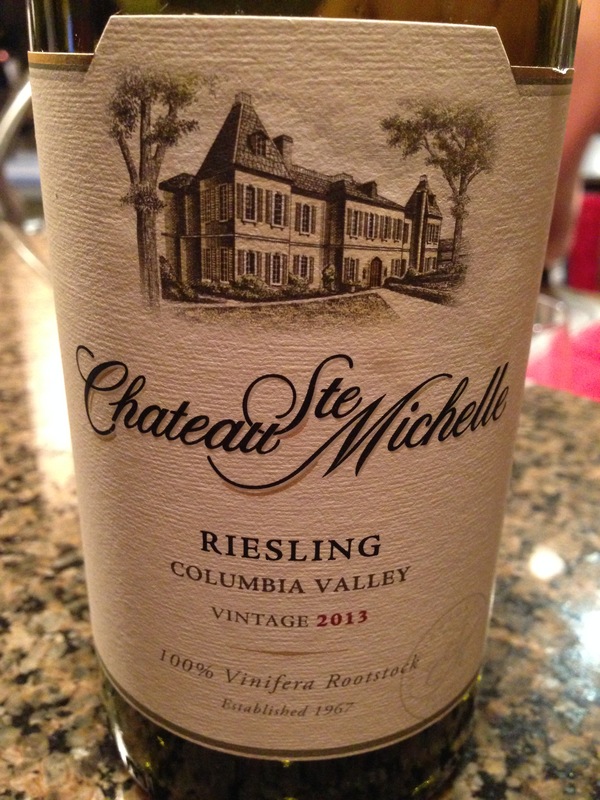 Teri: The best part of this wine is the juxtaposition of the bright flavors to the clean dry finish of the wine. A nose of peach and green apple are reflected in the wine itself, carrying further green apple characteristics along with white peach and bitter pear. 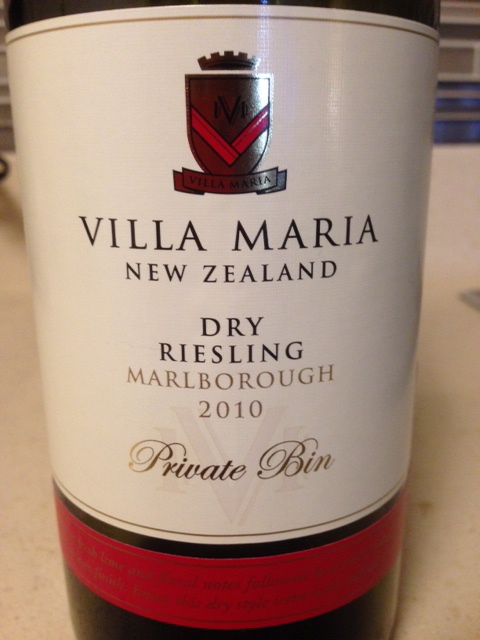 This wine is very easy to drink and I give it 90 points for its flavor and drinkability.